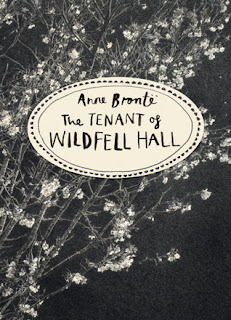 I've mentioned before that I wrote my masters thesis on The Tenant of Wildfell Hall. What that means is this book is extremely dear to me. 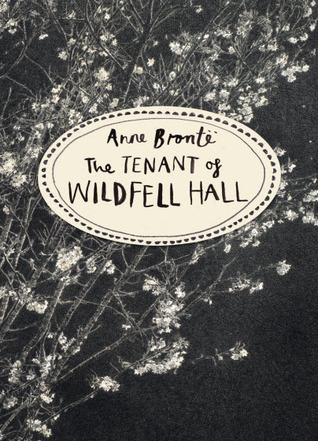 I first read it while on study abroad in London, and I fell madly in love with Anne's fierce introduction to the second edition and with Helen Graham and the way she slammed her bedroom door—her heart too thoroughly dried to be broken in a hurry, absolutely determined to live as long as she could. I own a rather limp Wordsworth Classics edition that I believe I picked up for a pound in a charity bookshop. It will always be my first. But I admit to having been on the lookout for a lovelier one for some time now. Which brings us to these three pretties. All available in fairly affordable copies from The Book Depository. Each eye-catching in its own way. I have to say, it will be difficult for me to resist the overturned glass of wine for the chills is sends down my spine (not the good ones, but if you've read the book you know what I mean). 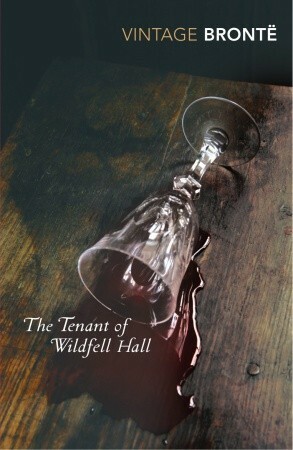 And just as Anne doesn't shy away from the darker aspects of marriage, I am drawn to a book cover that does the same. 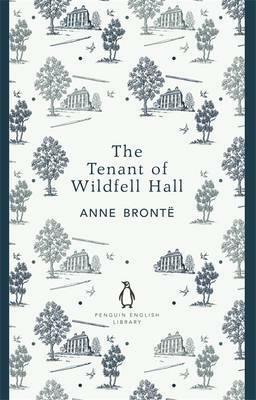 However, there's no denying the Penguin English Library edition is lovely. And I do like the deep blue on white, the images of Wildfell Hall itself and the birds in flight. Lastly, there is the more modern charcoal edition with its somewhat haunting tree. Decisions, decisions. Are you drawn to one of these more than the others?